Psalms of the Muslim David: Rewritten Bible or Rewritten Qurʾān? David R. Vishanoff. 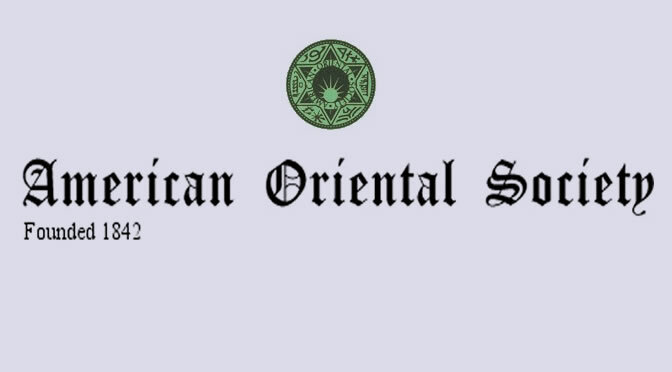 “Psalms of the Muslim David: Rewritten Bible or Rewritten Qurʾān?” American Oriental Society, St. Louis, March 14, 2010.